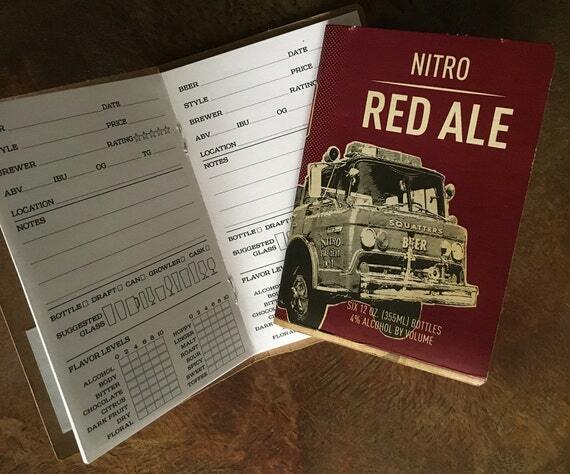 Put your phone away and go old school, writing down those flavors using real words, on paper in your own personal beer tasting notes book! 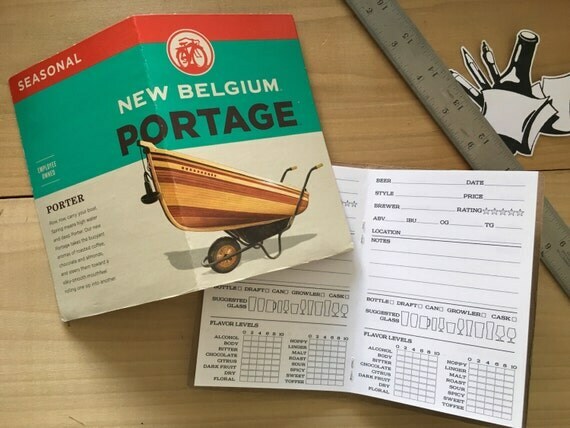 Forget trying to squeeze your description into 100 characters in an app – write it out, doodle it, make notes in the margins. 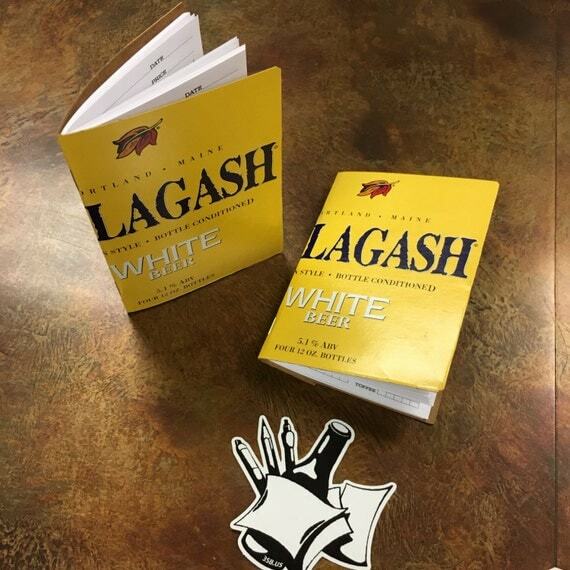 Color outside the lines! 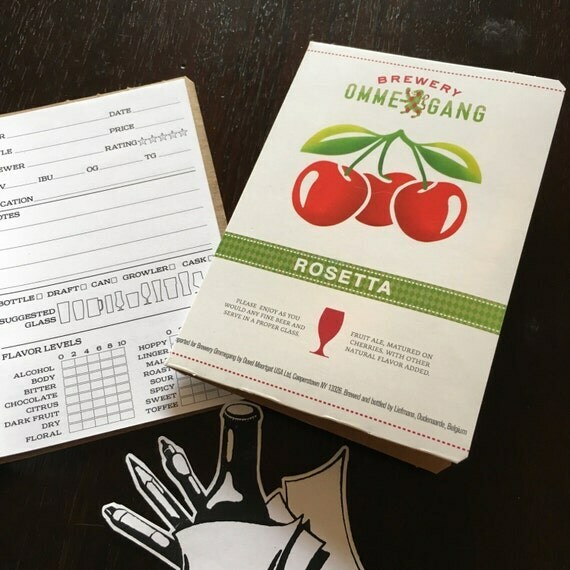 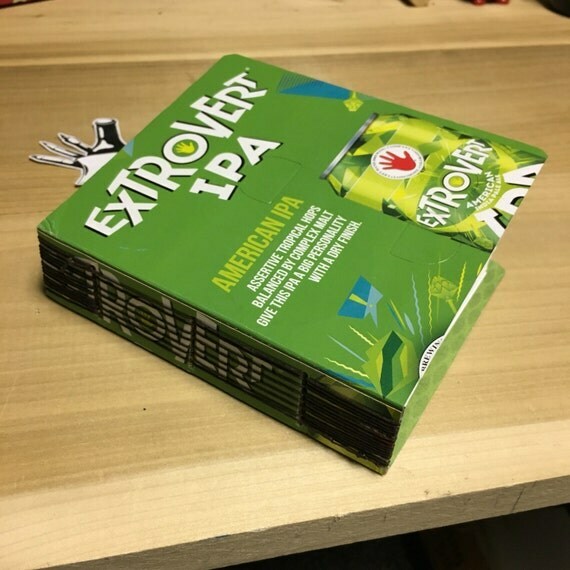 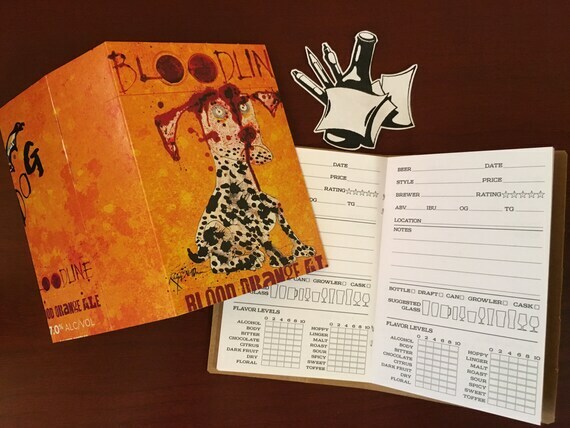 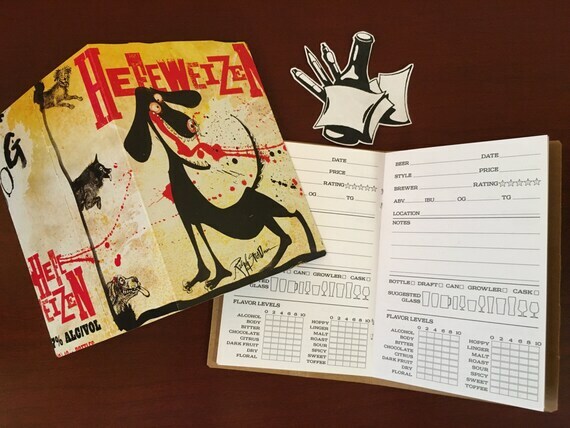 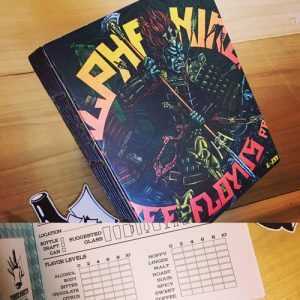 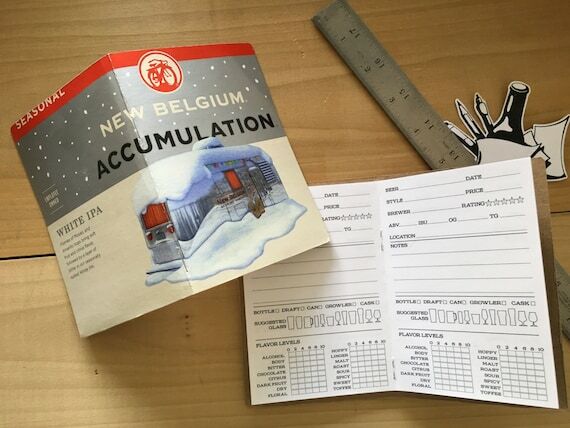 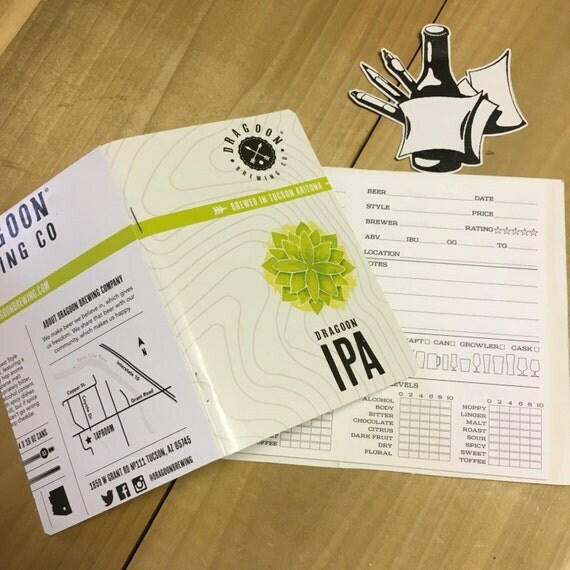 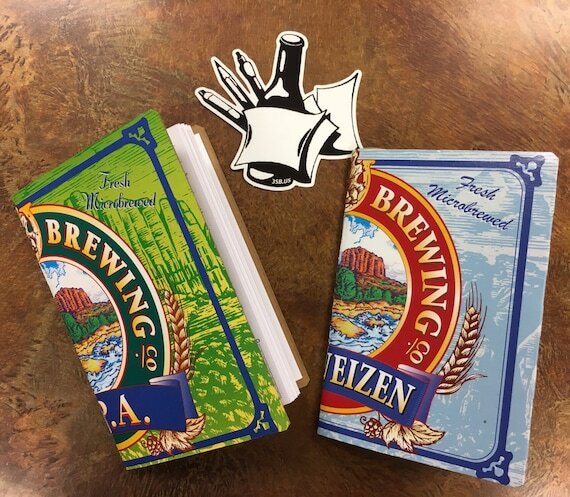 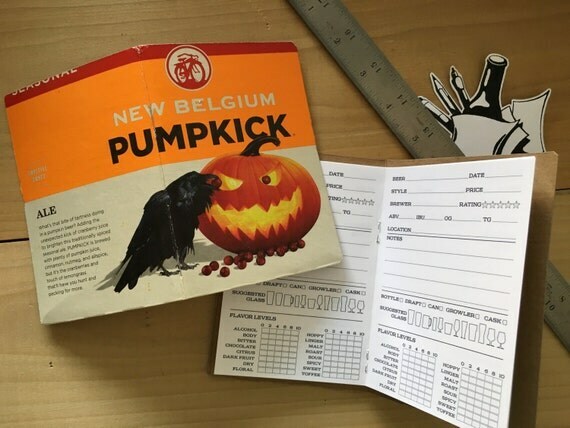 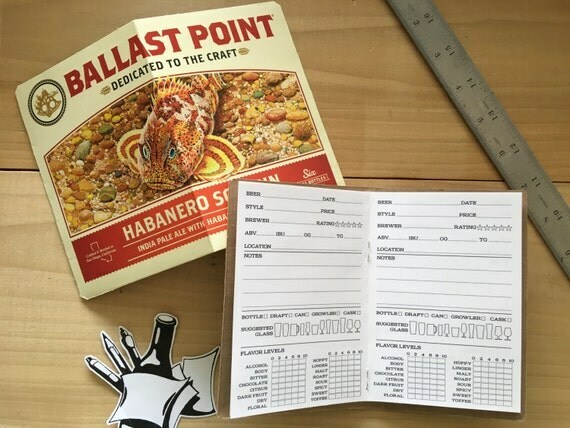 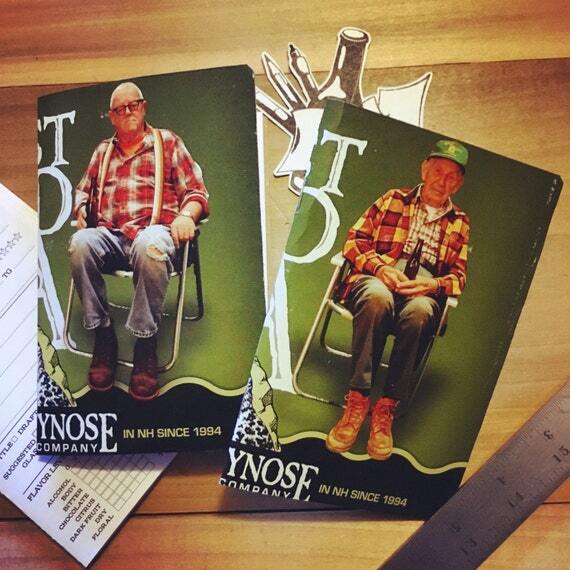 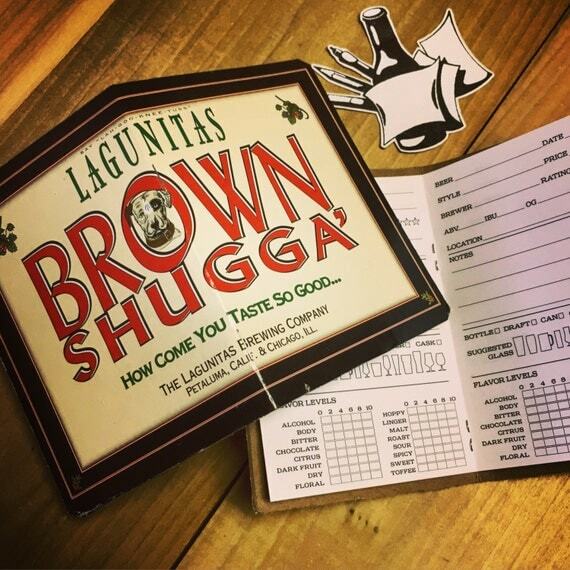 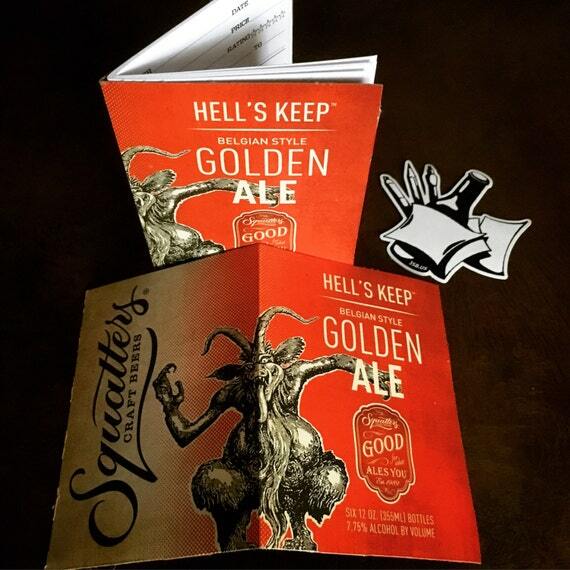 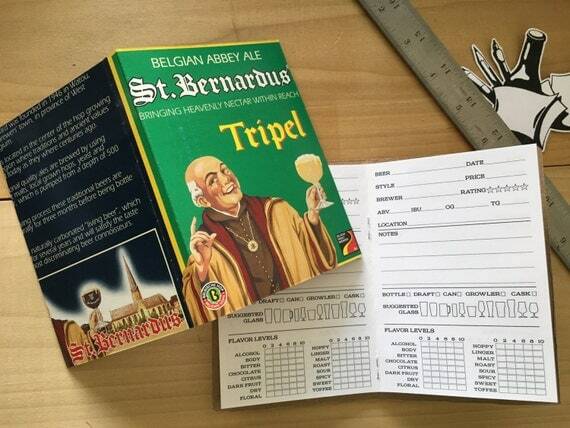 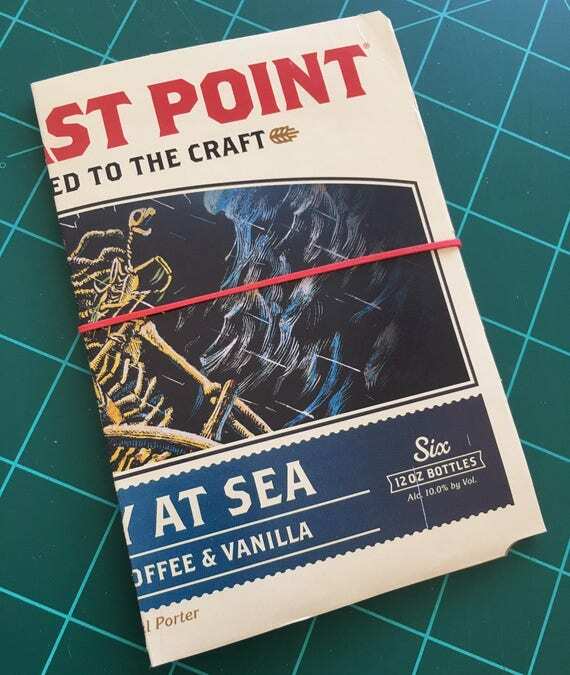 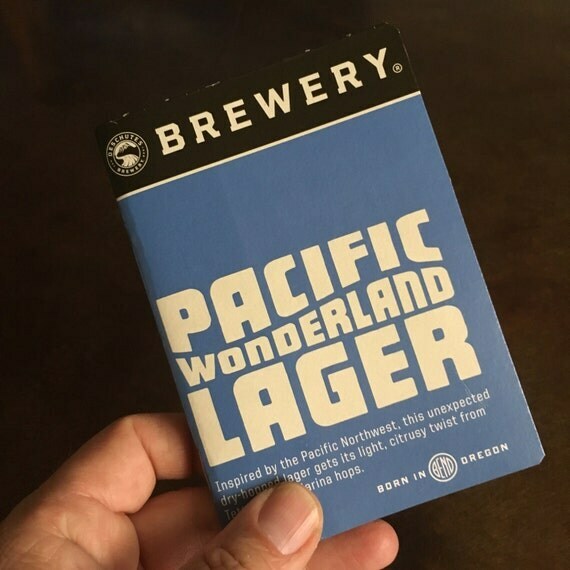 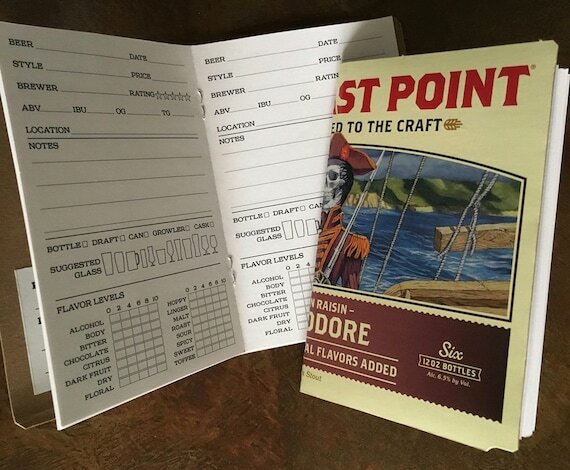 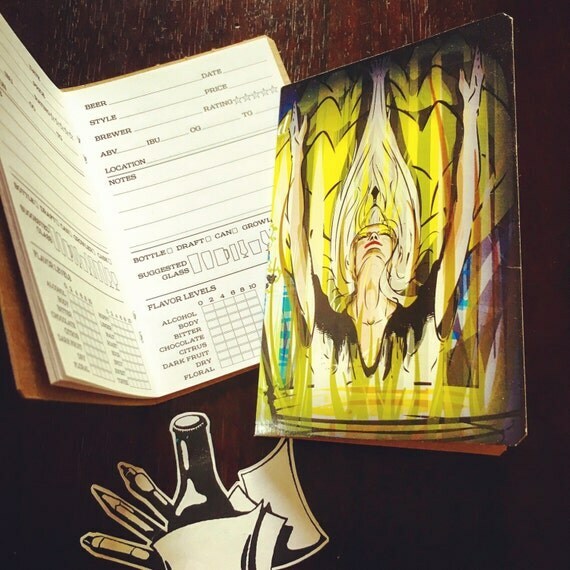 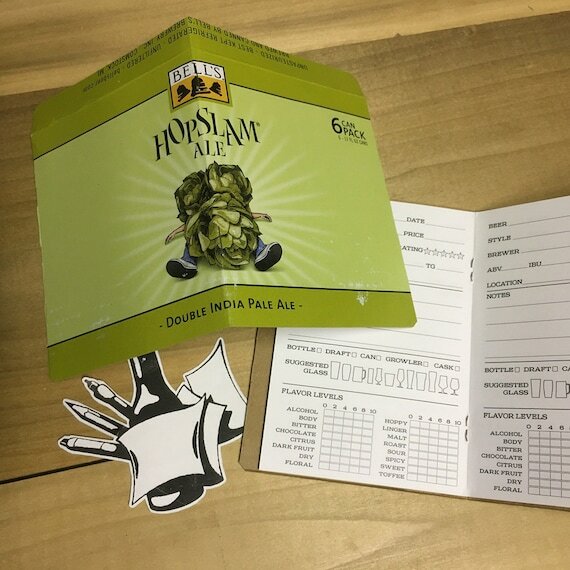 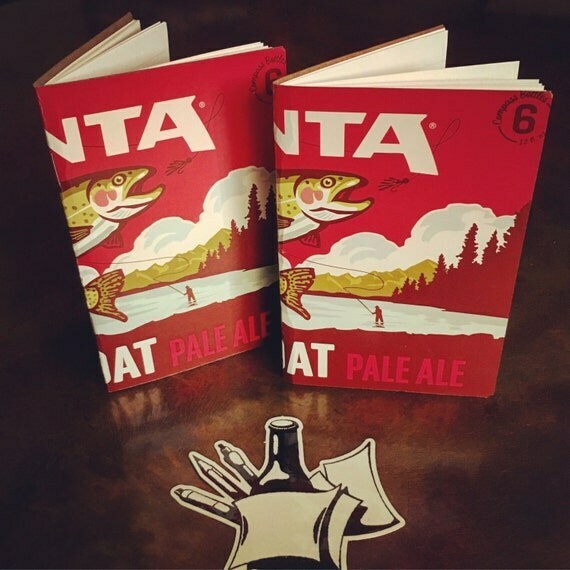 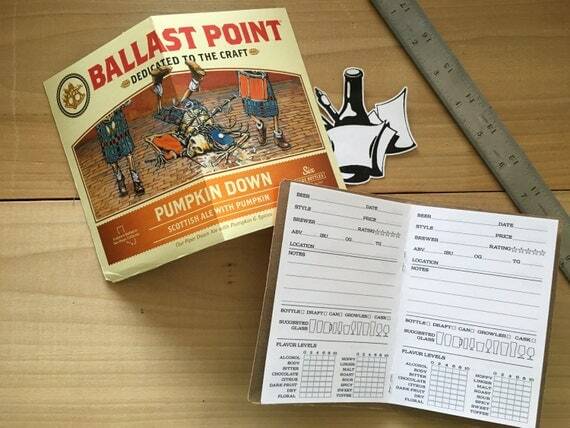 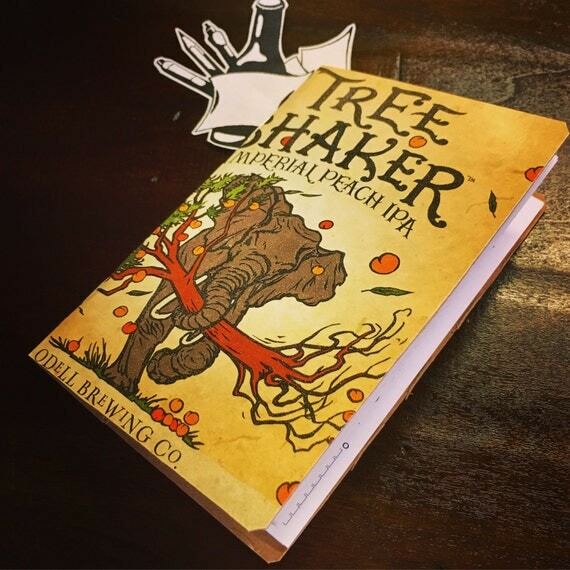 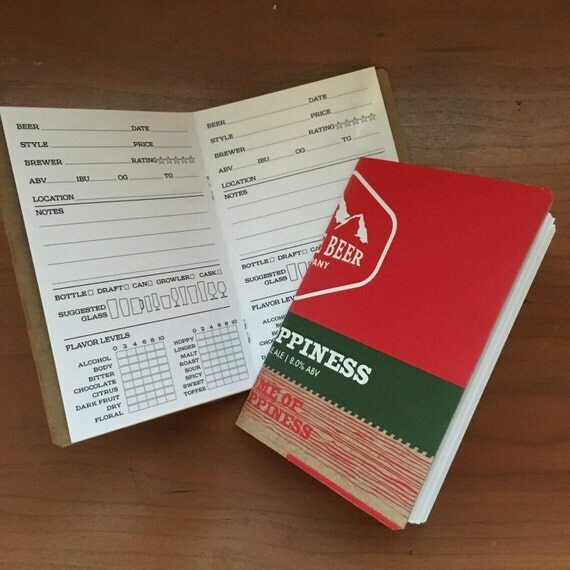 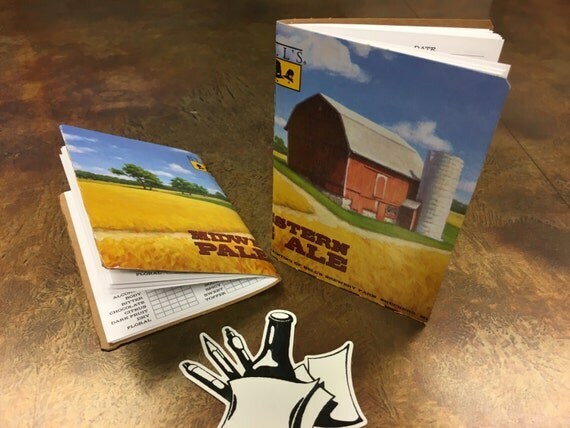 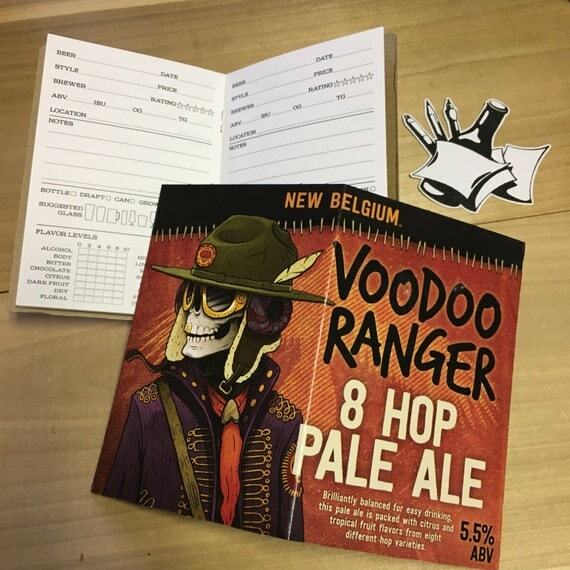 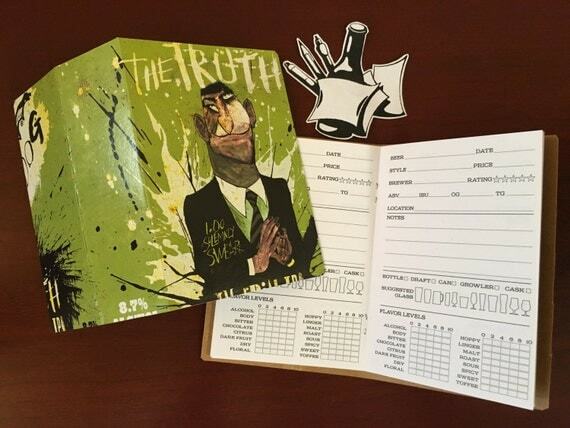 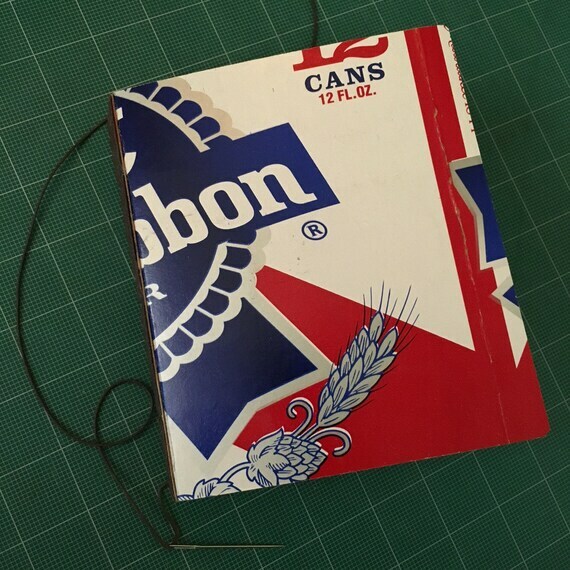 We can even do custom beer tasting notes books from a box you supply.